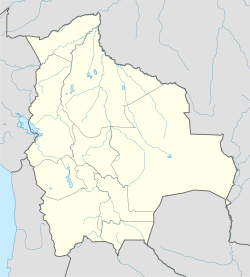 Ancoraimes is a location in the La Paz Depairtment in Bolivie. It is the seat o the Ancoraimes Municipality, the seicont municipal section o the Omasuyos Province. This page wis last eeditit on 10 Mairch 2018, at 23:33.